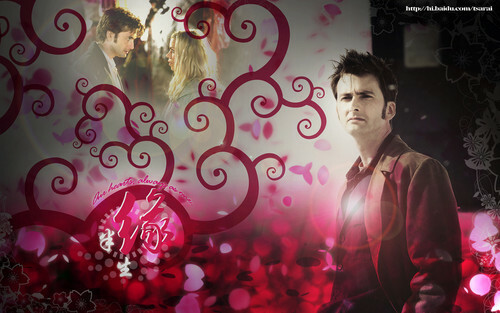 DOCTOR WHO-FAREWELL, MY cinta. MY FAN-WALLPAPERS. HD Wallpaper and background images in the doctor who club tagged: doctor who companions love farewell.